Prof. Dr. Gerd Schwandner, former Mayor of City of Oldenburg, is going to share his experiences in the strategic positioning of Oldenburg’s planning and the marketing concept as the ,, Übermorgenstadt’’ (City of Tomorrow). He will explain how the city engage citizens in the planning and its limitations. 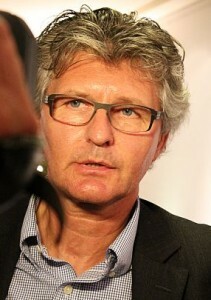 Also, he will present urban renewal examples of art and cultural spaces in Oldenburg and Groningen. In the presentation tailor-made for the Planning Department, Dr. Schwandner has gone through a few marketing and re-development examples of Oldenburg in full details one by one. To start off, he gave a brief background on the history of the city as well as the administration structure of his office. One major difference to note is that the mayor office in Oldenburg was granted strong power on decision-making, which could be different from that of Hong Kong. The development concept of the city was built around 4 core values, namely “Talents, Technology, Tolerance and Tradition”. In 2009, Oldenburg won the title “City of Science” thanks to the successful marketing and re-branding campaign. 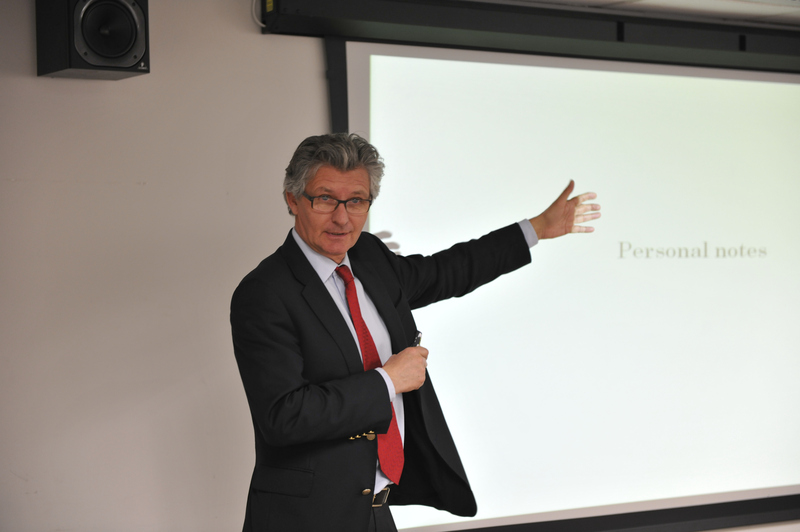 Dr. Schwandner explained in details how they collect and include citizen’s ideas in a transparent and creative way. He then demonstrated a few examples of re-developing brownfields including former military areas, airfields, factories and area of conservation value and the challenges encountered. One example worth looking at is the Fliegerhorst Oldenburg, being leased to a private energy company in 2011 to develop as a solar farm, displays complexity with involvement of different stakeholders and interests to its fullest. He also brought up the dilemma they faced when balancing individual’s will and the city plan and how these are handled, which Dr. Schwandner has termed as the “cost of democracy”. He concluded his presentation with reference to the smart vision for East Kowloon project. Audiences raised questions regarding the role of federal government played in the city planning, policies to enhance tolerance within the city as well as other in-depth questions regarding the city planning strategies.